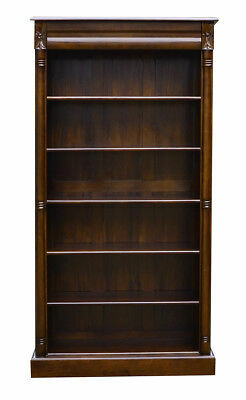 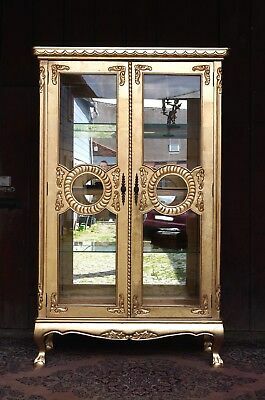 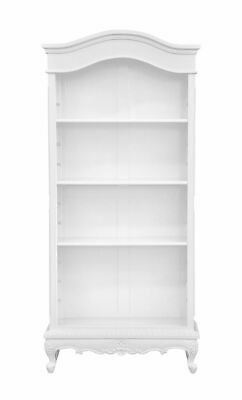 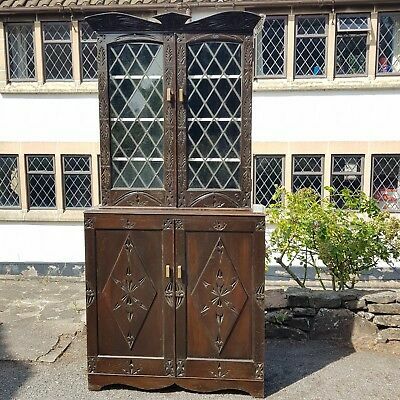 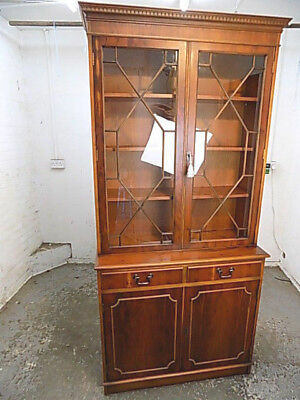 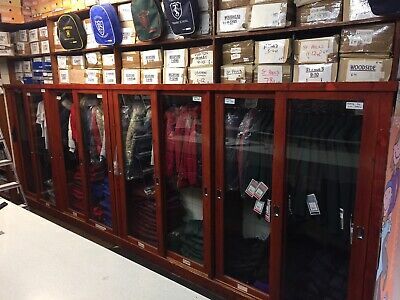 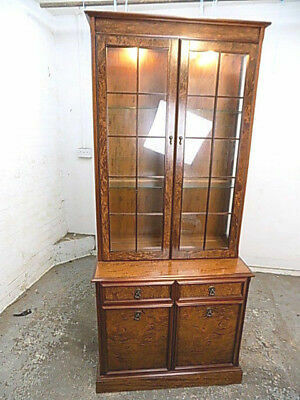 Mahogany Astral Glazed 3 Door Lockable Bookcase - Delivery Option Available. 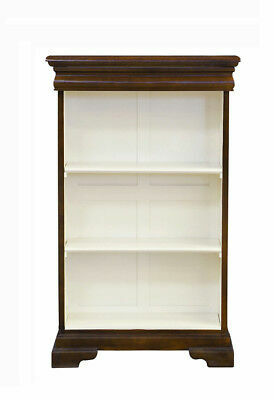 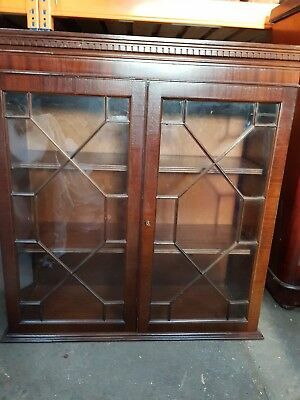 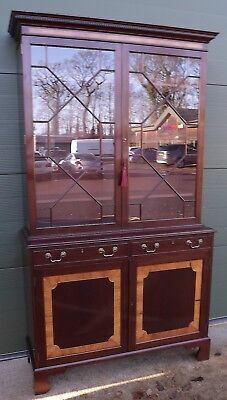 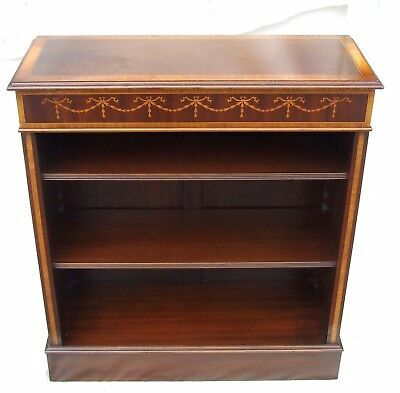 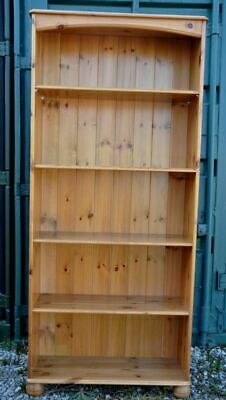 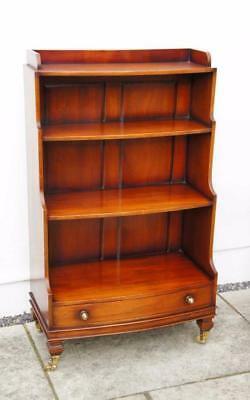 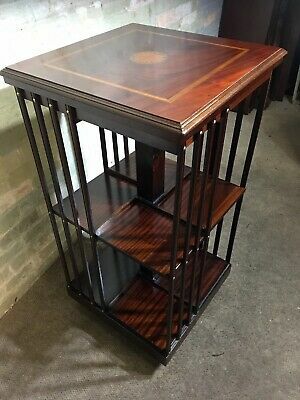 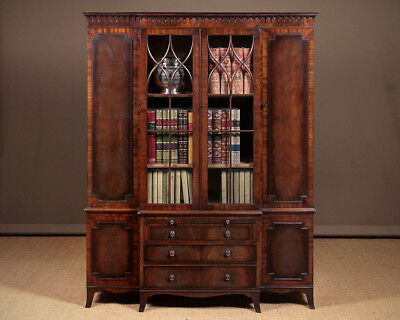 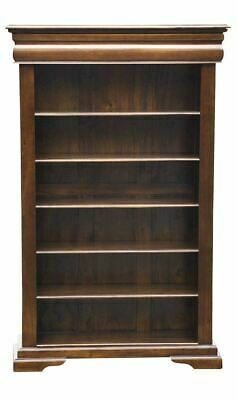 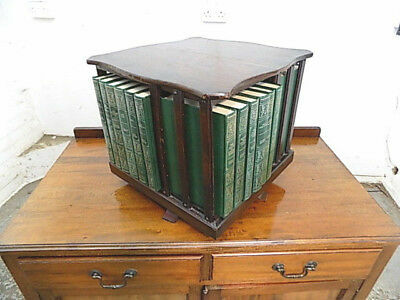 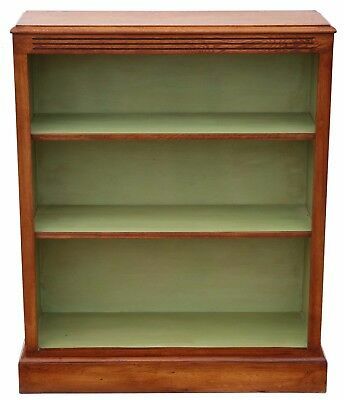 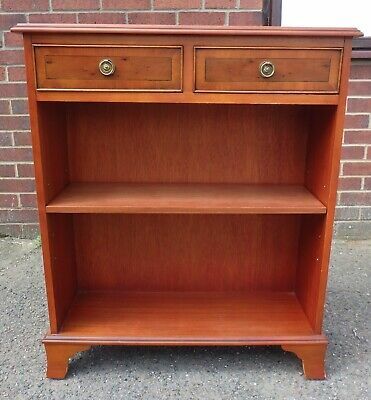 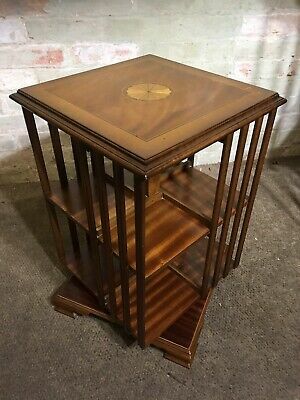 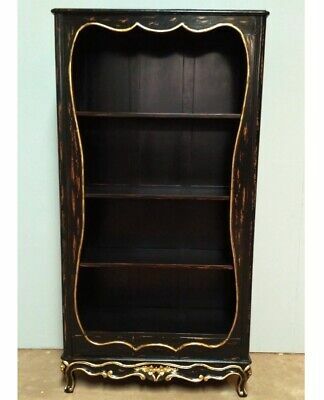 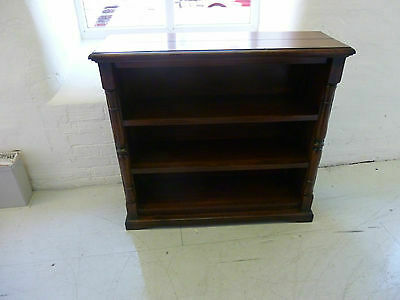 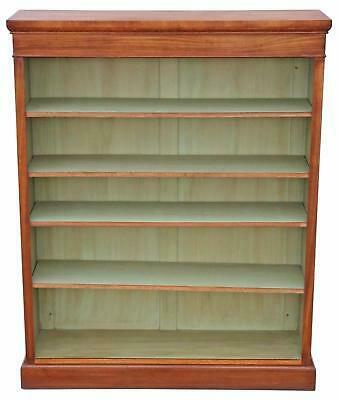 Mahogany Astral Glazed Lockable Bookcase.Delivery available. 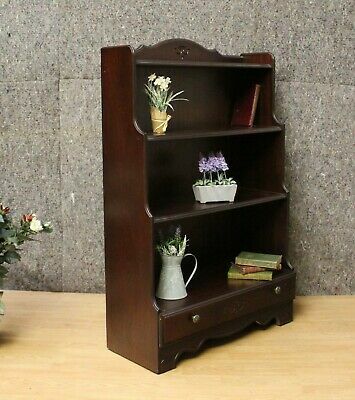 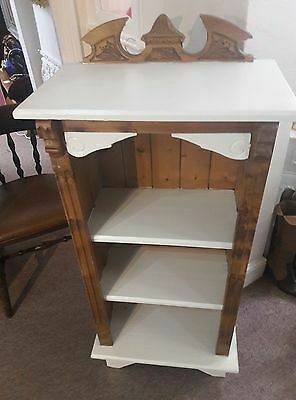 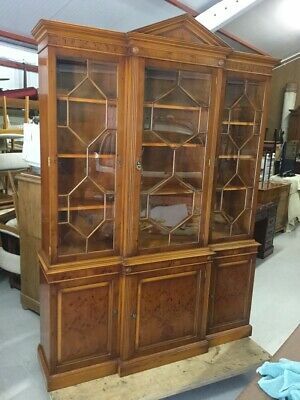 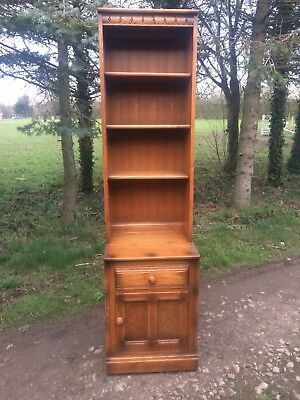 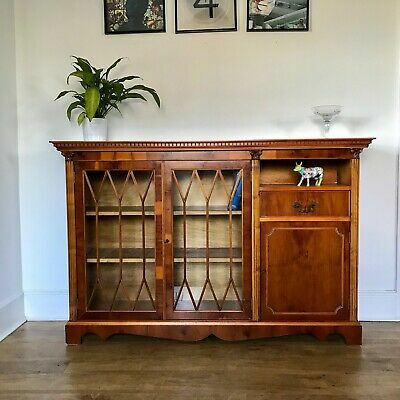 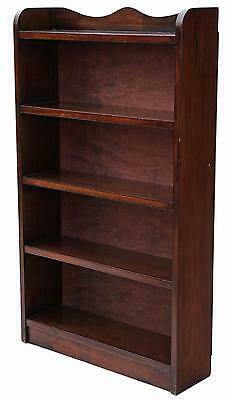 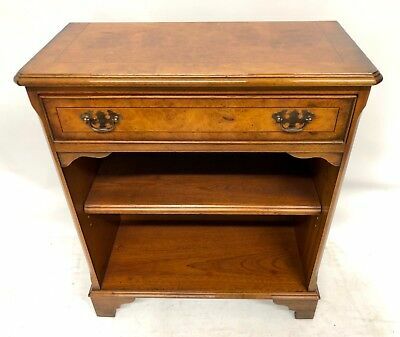 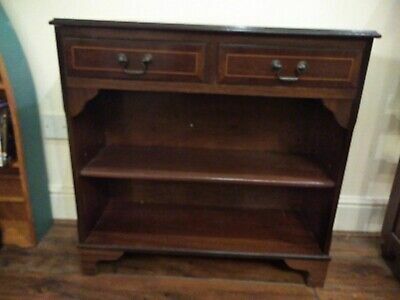 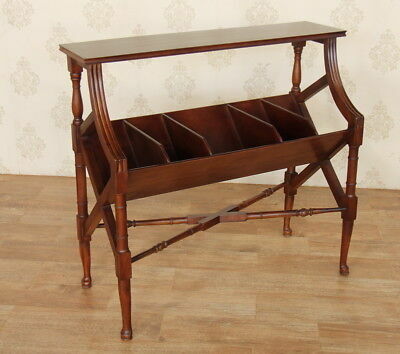 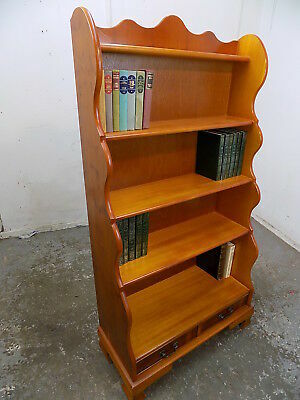 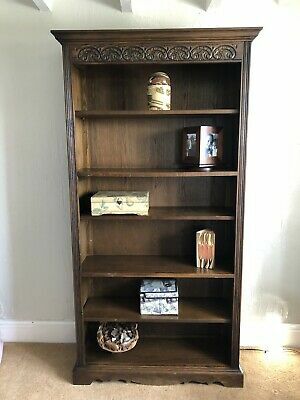 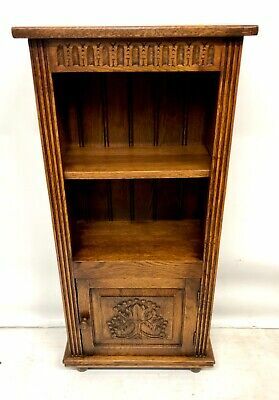 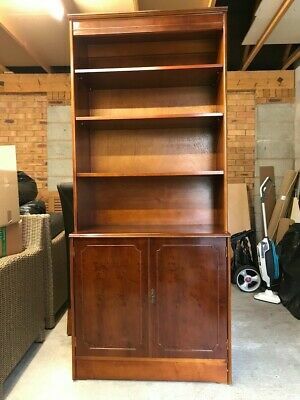 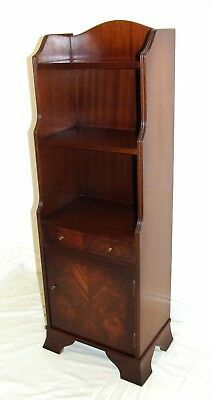 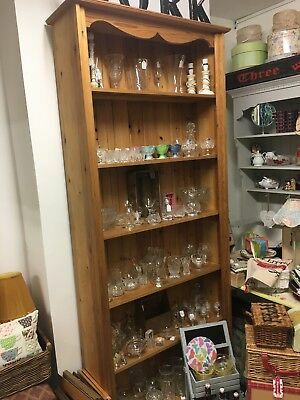 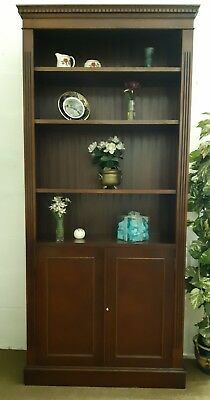 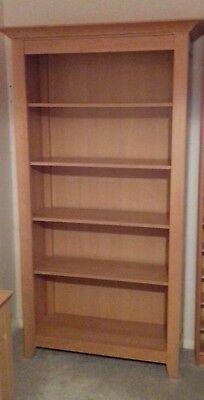 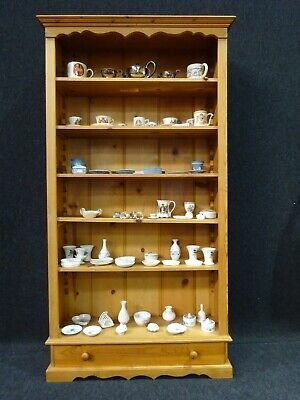 Mahogany Bookcase/Cupboard 72" x 33" x 12"